We have a selection of both race and training kit for all seasons! 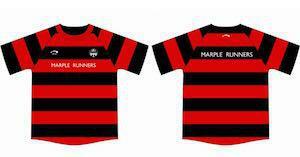 Each shirt or vest costs £28 inclusive of delivery. There are men's and ladies styles for both vests and t-shirts. Look at the detailed sizing guide below and decide which size and style you want. From experience, the t-shirts are a little more generous than suggested on the chart, and the ladies vests are quite small size wise, especially round the armholes, but people are encouraged to try a variety of sizes on until they find the one for them. We will be ordering a few spare, so there will be an opportunity to swap sizes if not absolutely perfect. 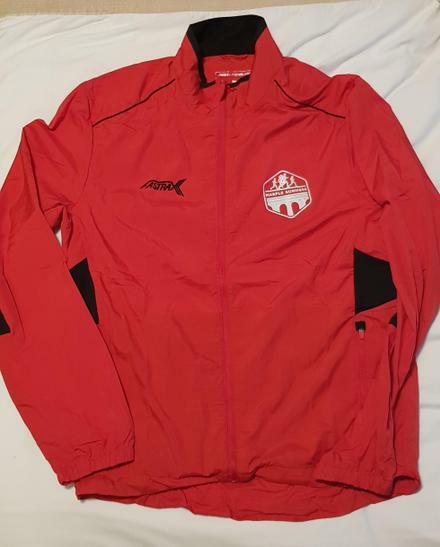 A superb, value for money lightweight running jacket. The wind and water repellent fabric is breathable and quick drying. Please note this item is NOT waterproof. Wear for pre /post-race protection. Wind and waterproof fabric with TPU coating and fully taped seams. 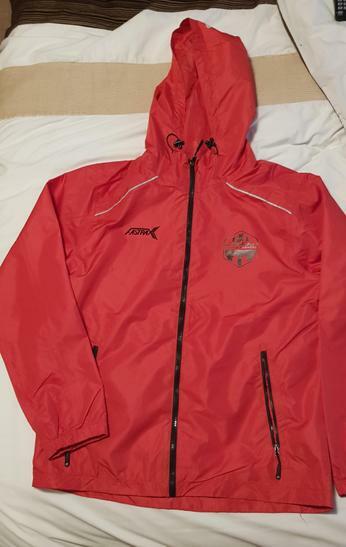 Fully lined and breathable with fixed adjustable hood making this jacket meet FRA regulations. Full zip to front with storm flap behind to prevent water ingress. 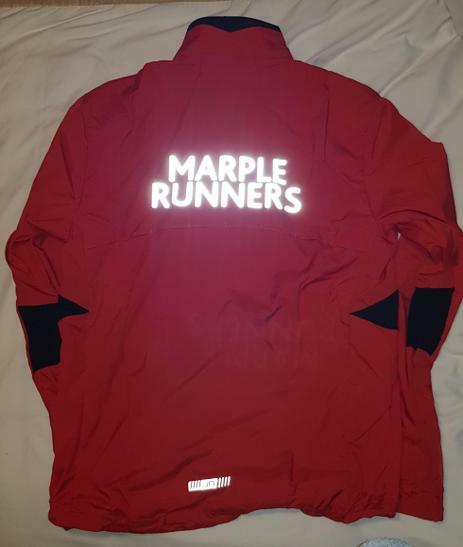 Reflective piping on shoulders to front and rear with additional reflective detailing to back and hood. 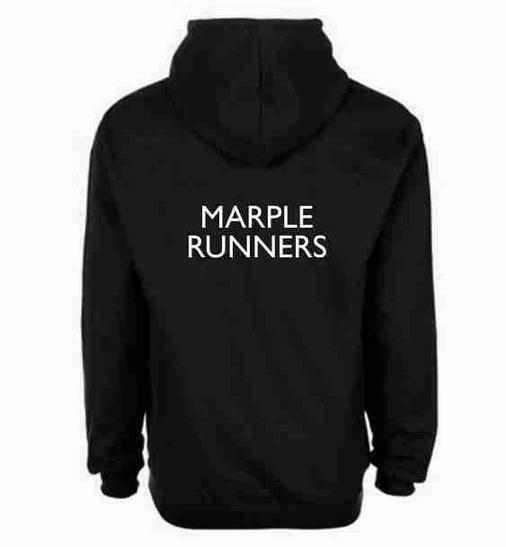 Great multifunctional neck warmer for keeping your neck and head warm and at the same time declaring your allegiances with Marple Runners. These are £7.50 each and we have some in stock. 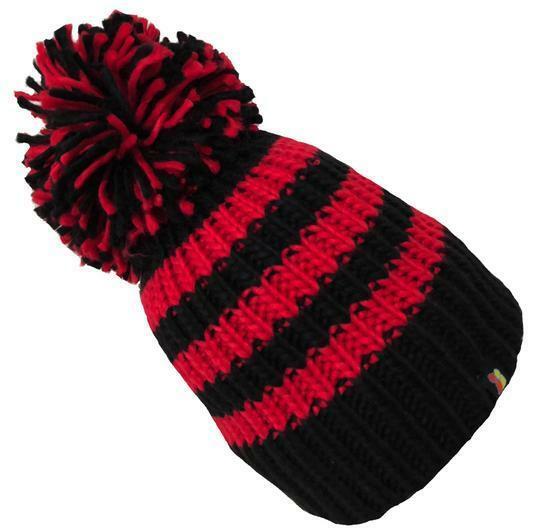 We also have some bargain red and black (no logo) stripey neck things - only £5 - LIMITED STOCK - see Darren for details. 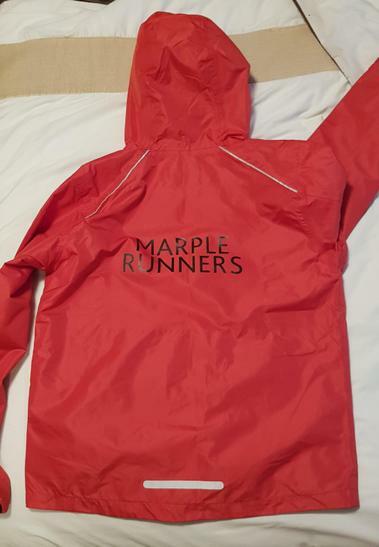 We have a great range of other kit items including: hoodies, hi-vis shirts, technical tops and cotton t-shirts - that are all available to order direct from our supplier. Postage is £3, or free if your order is more than £30. 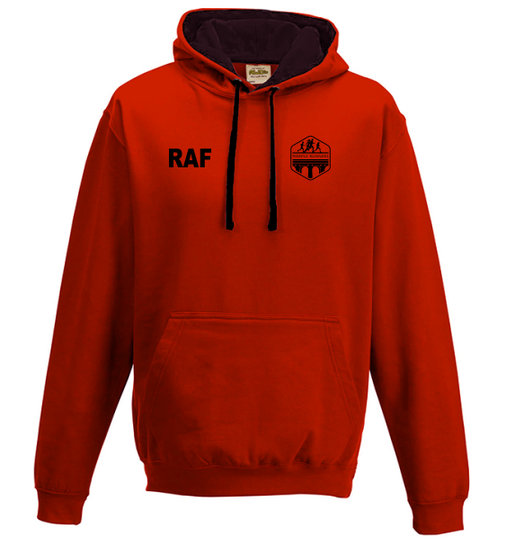 All items are personalisable, at no extra cost, with initials or a name of up to 5 letters. Please ensure you have the size right before ordering as personalisable items are non-returnable. A detailed size guide is available at the bottom of this page. 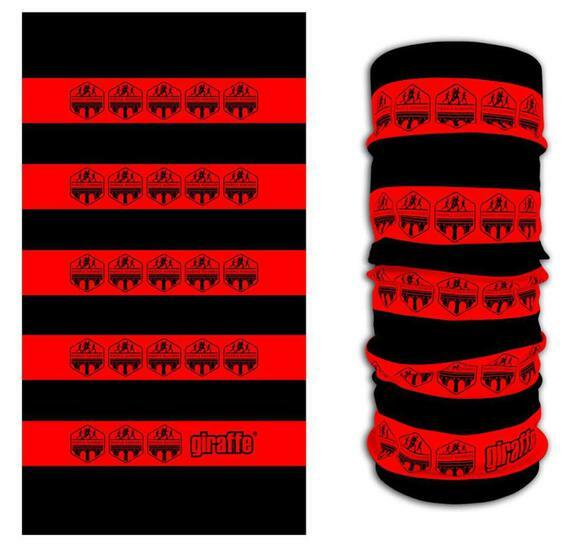 These are available in black/red or red/black. They are £20 plus delivery. 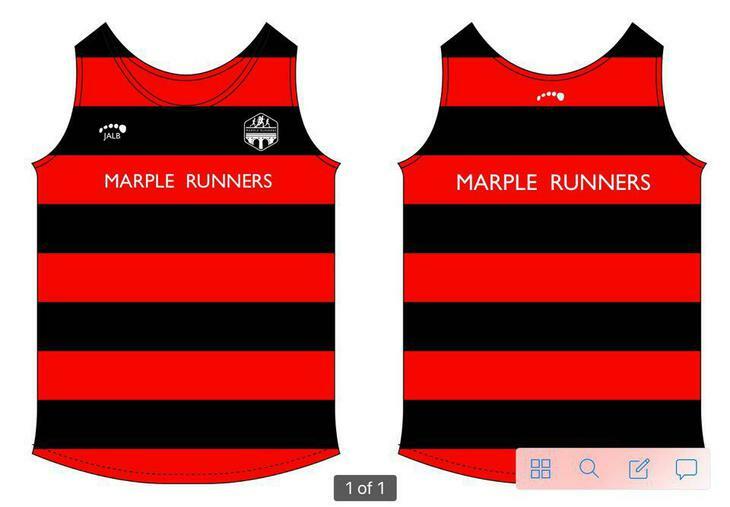 We also have car stickers with the Marple Runners logo in red, black, white or clear/silver window stickers. They are £1.50 each or £5 for a set of all 4! 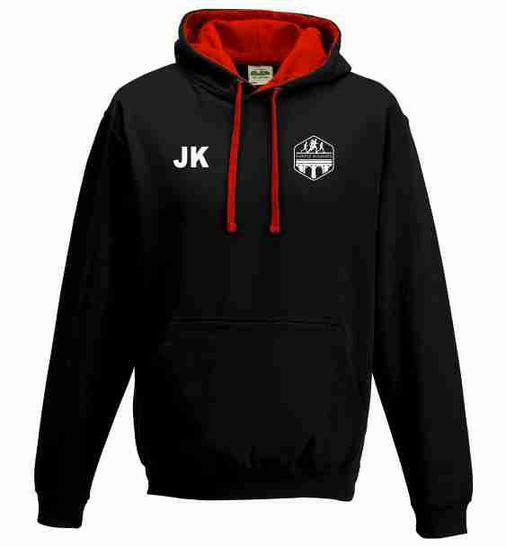 They are available from the file at our club training nights.